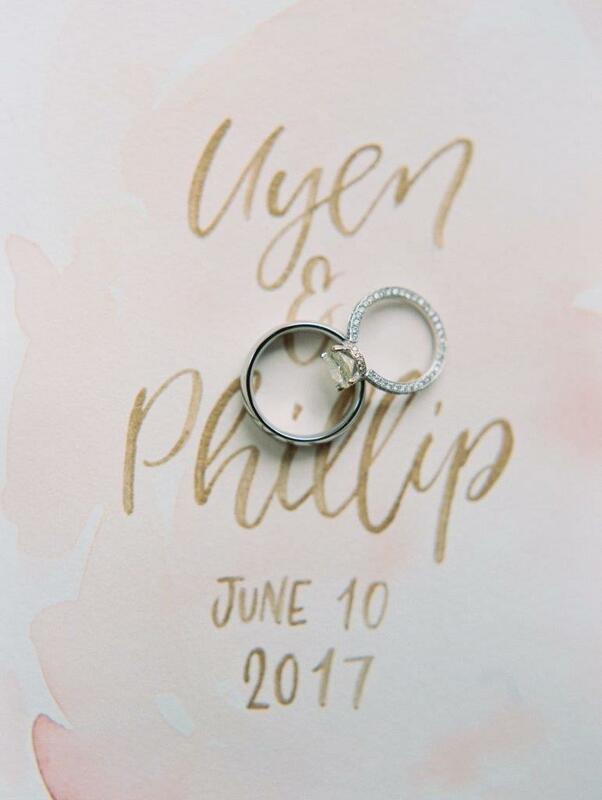 This website was created to celebrate the engagement and marriage of Uyen and Phillip. I worked as a Visual Designer and Web Developer for this project to make my clients’ vision a reality. This website took 2 months to sketch, design, and execute. 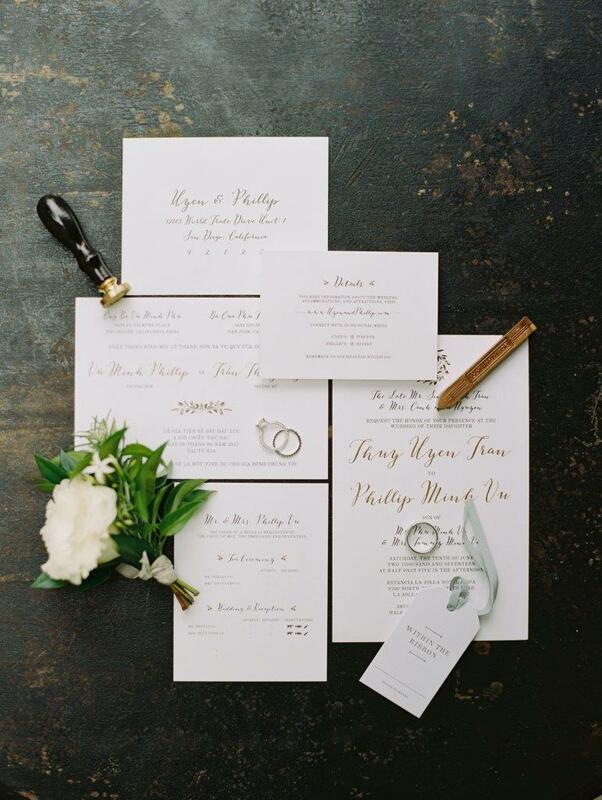 In addition their website, I also designed Uyen and Phillip's wedding invitation suite. 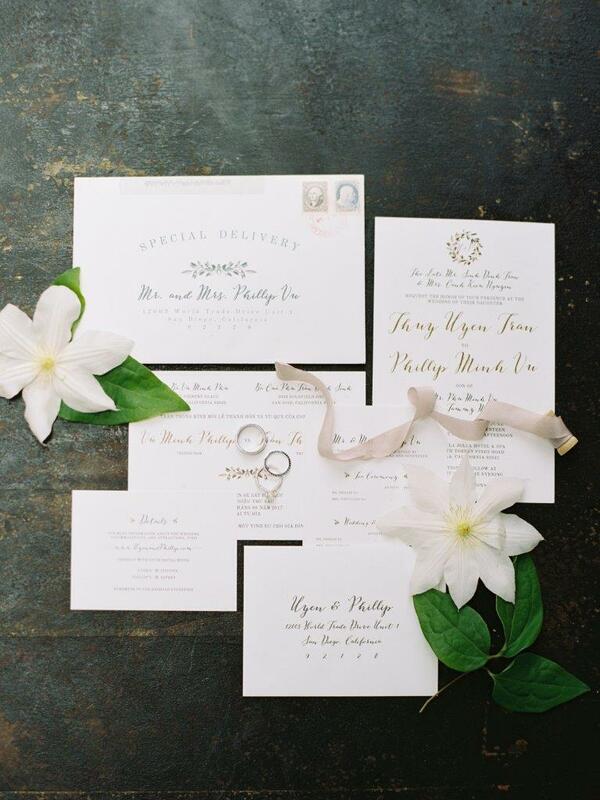 Wedding invitations were sent out in both English and Vietnamese.